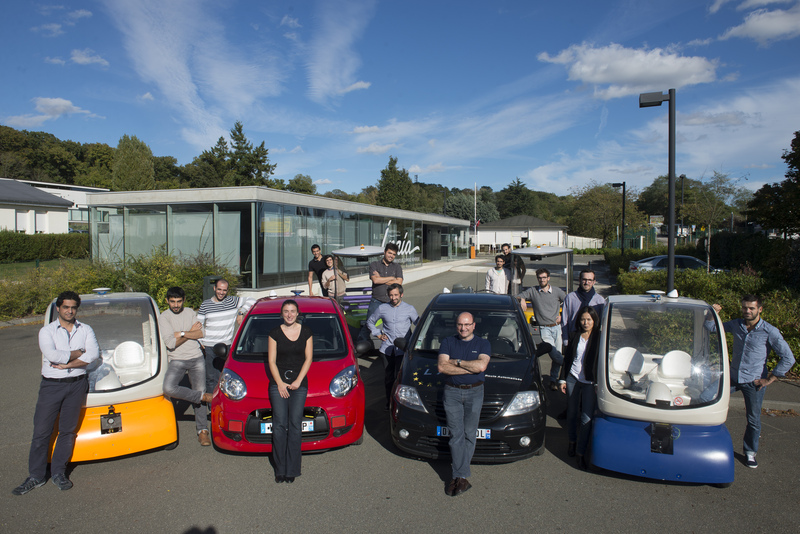 The project team RITS (previously IMARA) is a multidisciplinary project at Inria,working on Robotics for Intelligent Transportation Systems. We seek in particular to combine the mathematical tools and techniques to design advanced intelligent robotics systems for autonomous and sustainable mobility. The RITS project-team is part of the consortium “La Route Automatisée” with Mines ParisTech and associated to the International Chaire (GAT) involving VALEO, SAGEM, PCA, UC BERKELEY, EPFL, JIAO TONG UNIV., IFSTTAR, MINES PARISTECH and INRIA. RITS is a partner and topic leader of euRobotics (aisbl) European robotics leading network. 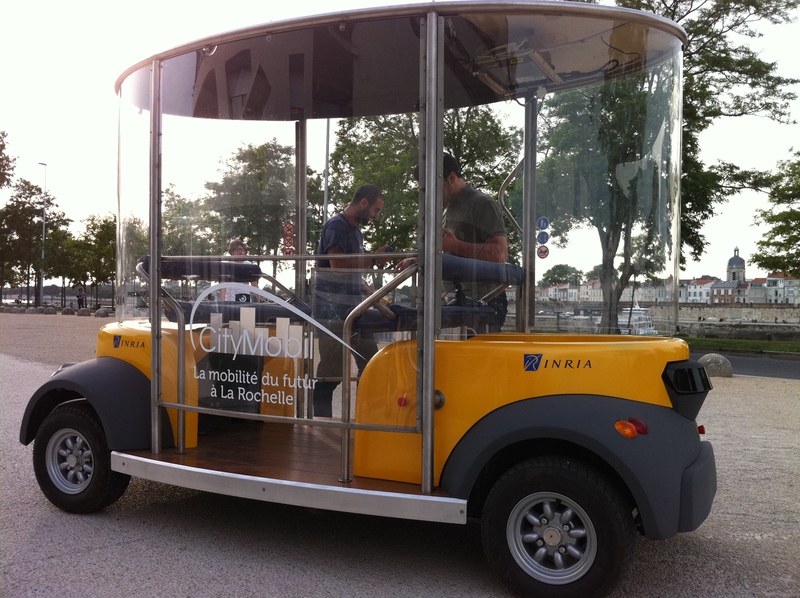 Inria-RITS is in the Board of Directors of the MOV’EO cluster and of VEDECOM (French public-private partnership Institute dedicated to research and training on carbon-free, sustainable individual mobility). RITS is strongly involved in numerous European projects on automated and autonomous navigation, advanced drivers assistance systems, cooperative driving and traffic management. 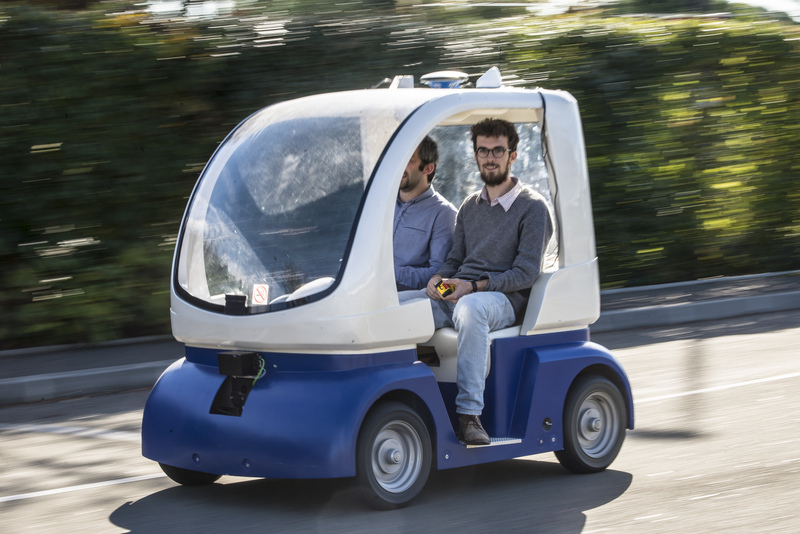 The project-team is also deeply involved in the development of the “cybercars”, the urban vehicles of the (close) future which have totally automated driving capabilities. A cooperation is underway with the major players in the field such as Robosoft (F), Valeo (F), AKKA Technologies (F), Renault (F), Yamaha (J), SwRI (USA), etc. to develop and test this new generation of vehicles. 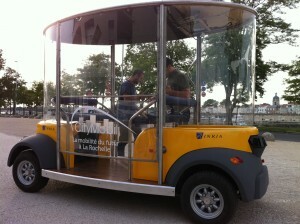 Inria is a major test site for these transportation systems with an operational system in Rocquencourt. Active collaboration is also under way with several of the best research organizations in the field abroad : University of Berkeley (California), Jiao Tong University (Shanghai), Nanyang Technical University (Singapore), NAIST (Japan), MICA Lab (Vietnam), Tongji (China), Galatasatay University (Turkey), Technical University of Sofia (Bulgaria) etc.